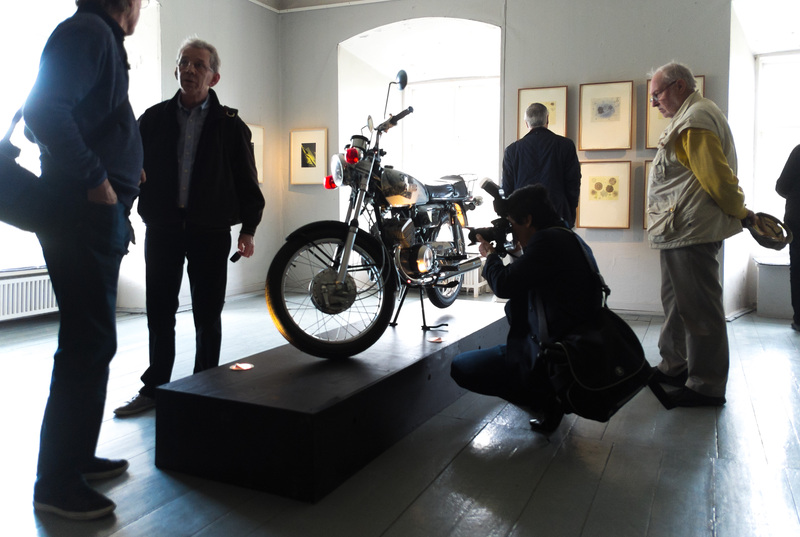 Yesterday, we were visited by a group of 14 from Denmark at the museum. What was extra fun this time was that over half of them came riding old Kawazaki Z1’s! Always fun to see them out on the road. The special AS3 we created for Ole’s exhibition in 2012 is once again on display. 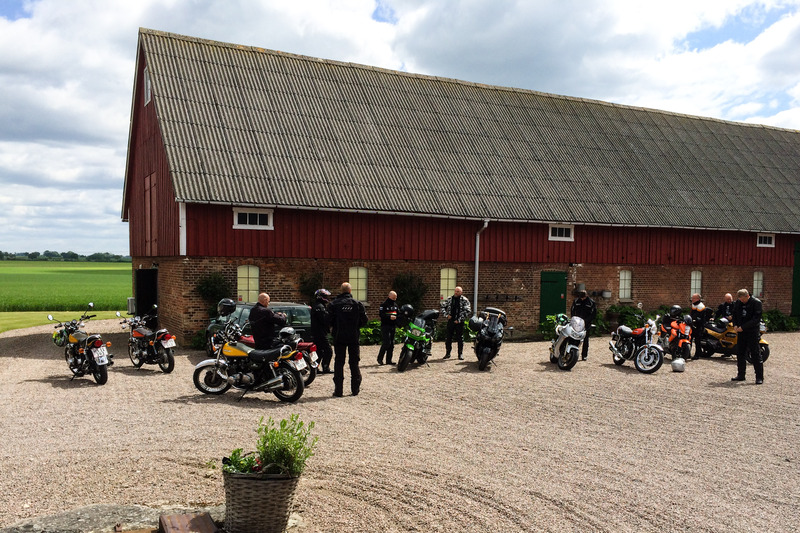 If you’re in the south of Sweden and feel like checking it out, you can find more info by clicking here. 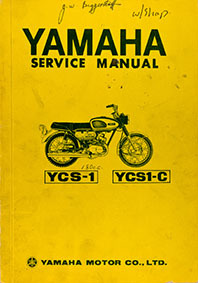 We’ve got a new service manual up at the site, this time for the YCS1. You can find it on the manuals page or by clicking the image below! Wow, that took a lot longer than we expected. Both Ole and I have had a somewhat hectic spring so far and the updates to the site have suffered. 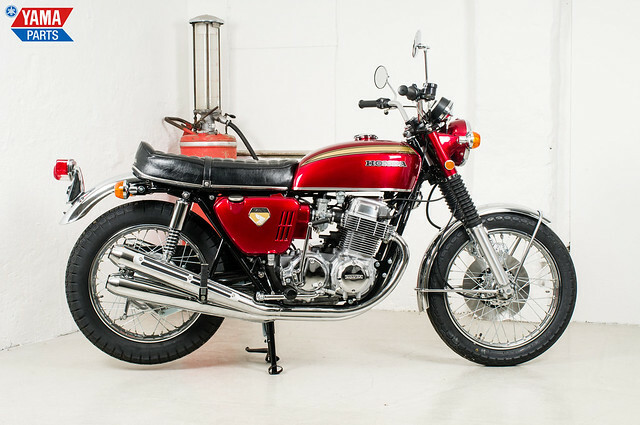 The good news it that we have the image gallery of the sandcast 1969 Honda CB750 up on the site now! Go to the museum page or click here to see it! We have a new parts list uploaded to the site. 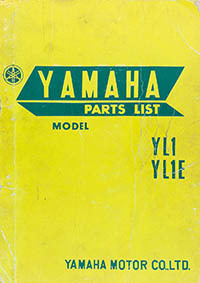 This time it’s for the YL1, since we have one in the collection we figured we’d upload the parts list. As always, you can view it using the link below (or download it for personal use if you right click it), or click through to the Manuals section to view all manuals.